You might be looking for The Tech Museum of Innovation. Chris' work on the plays of Thomas Middleton (1580-1627). 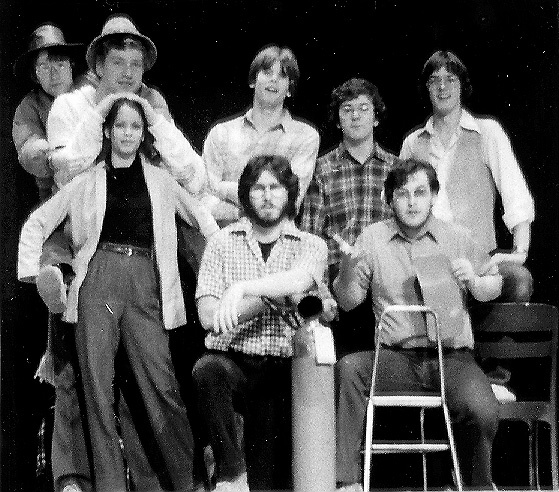 See the Official 1979-1980 Tech Crew Portrait.